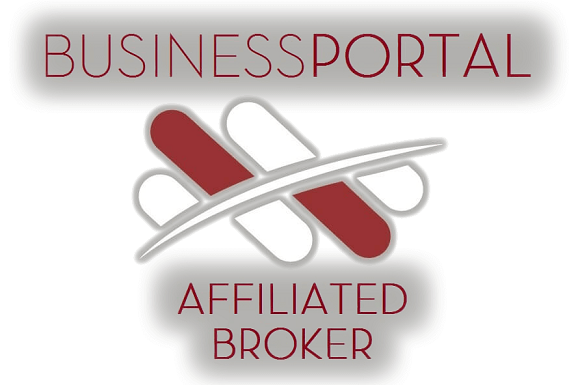 We are one of the oldest and most successful Business Brokers in Gauteng. 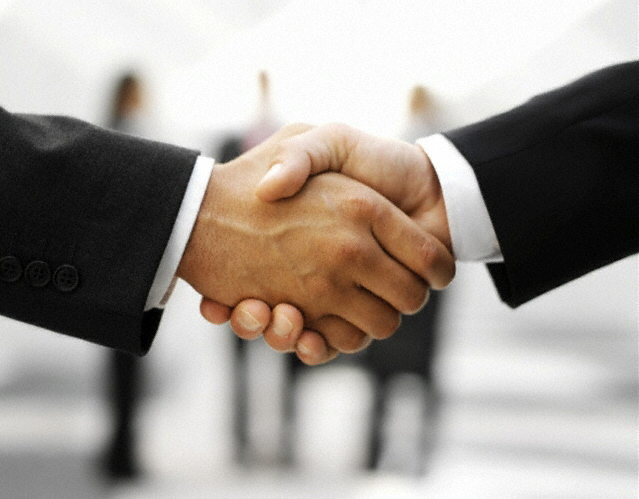 We successfully conduct the sale of businesess while maintaining Confidentiality and Integrity. We have brought hundreds of successful clients together, people who have benefited by our combined expertise of over 31 years in the South African business world. Our highly skilled and experienced brokers, with their empathetic attitude are the right team to assist and advise you with all your business needs. As more and more South Africans are being retrenched with various packages, the need for experienced business brokers to assist clients coming from the corporate world to become entrepreneurs is becoming VITAL. Alpha Business Brokers, with their wealth of experience are ideally suited to assist in the transition.